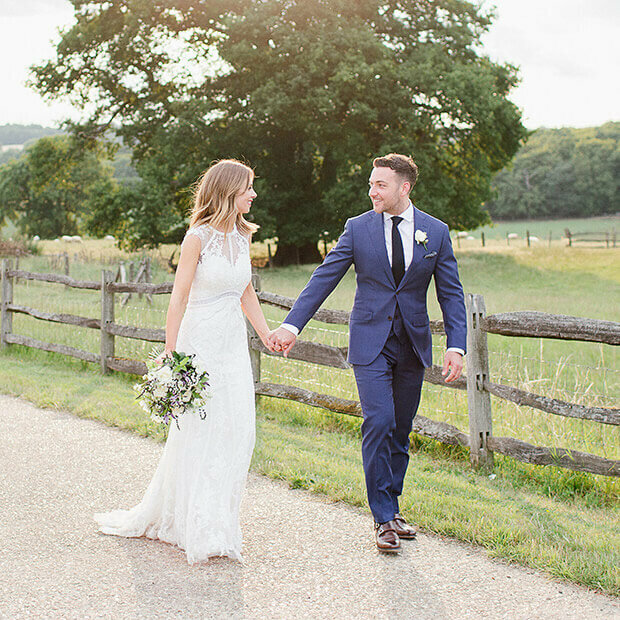 Being licensed for Civil Ceremonies and Civil Partnership Ceremonies it provides an idyllic setting for outdoor weddings. 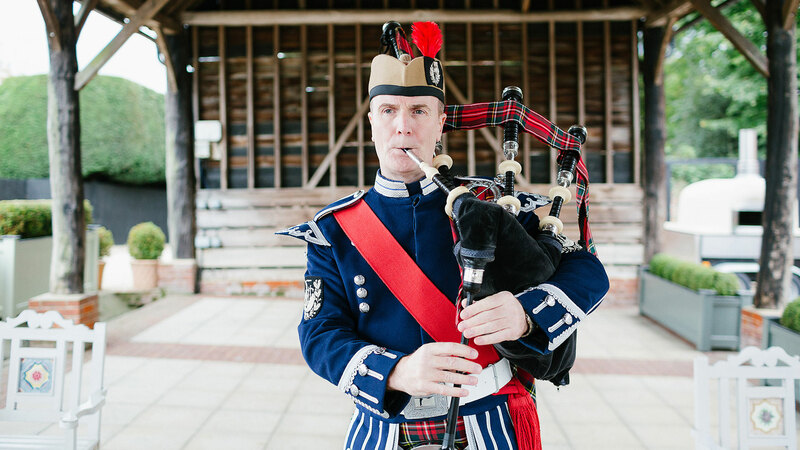 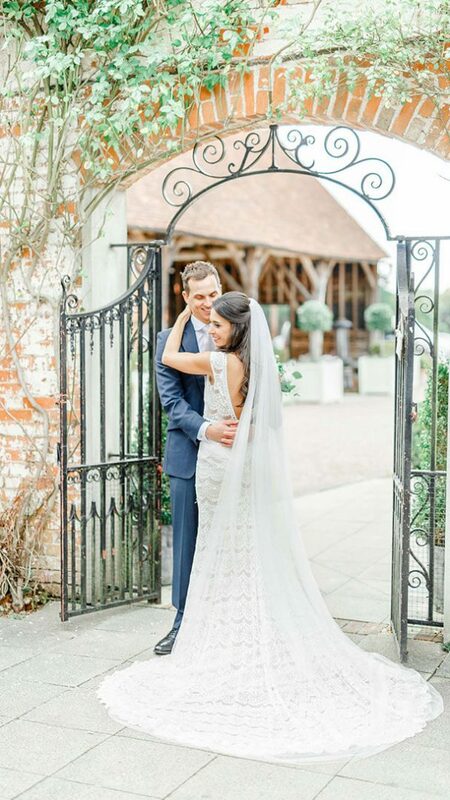 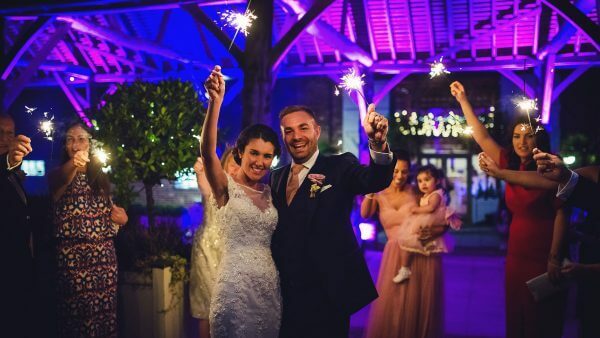 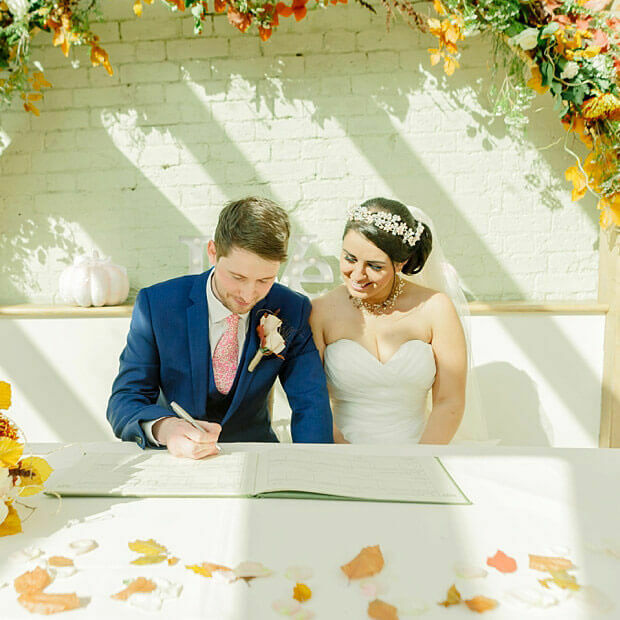 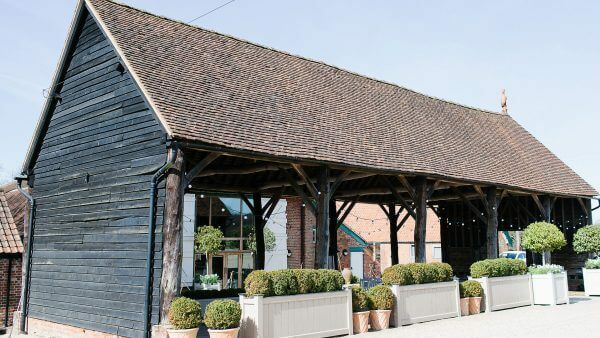 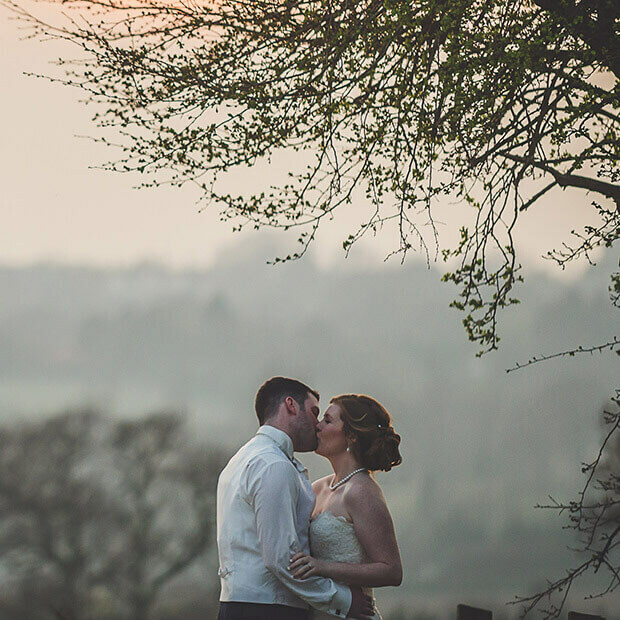 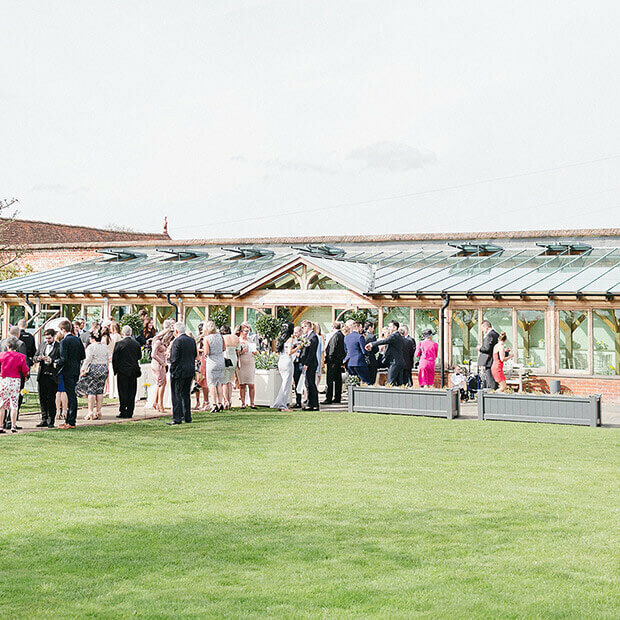 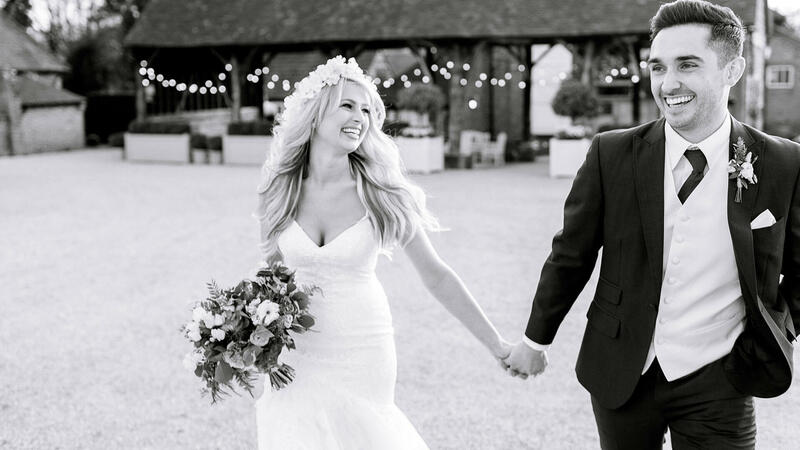 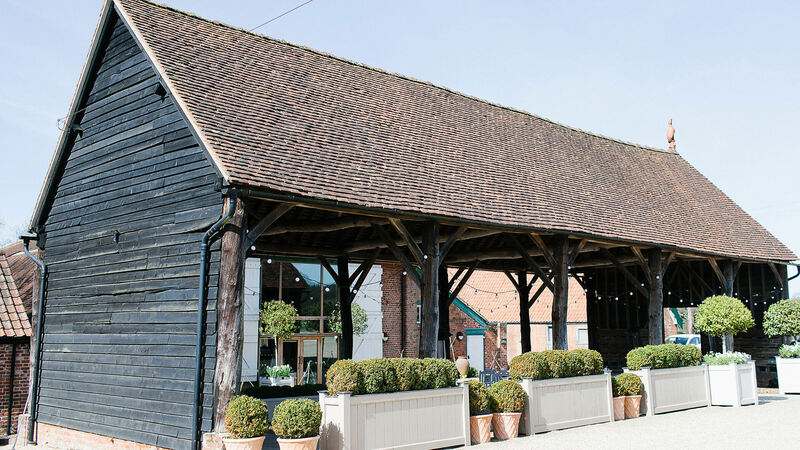 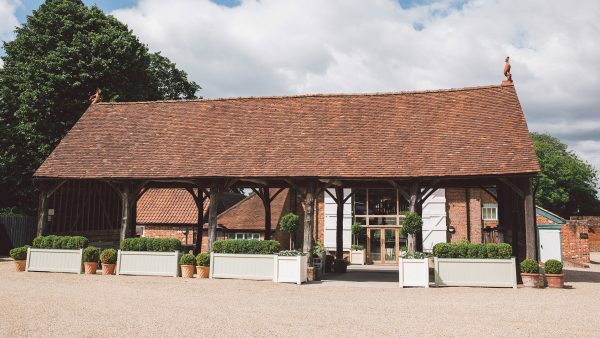 With views of the surrounding countryside and parkland, the Gather Barn can create a superb backdrop for your wedding photographs during rainy weather. 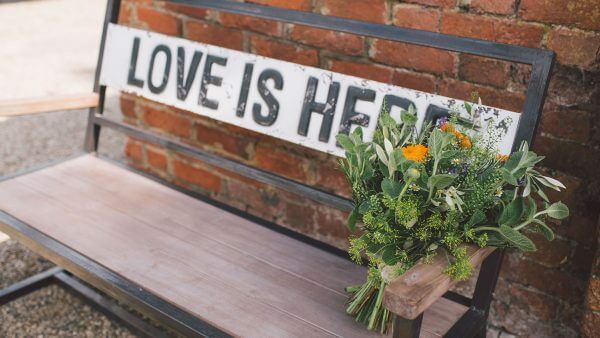 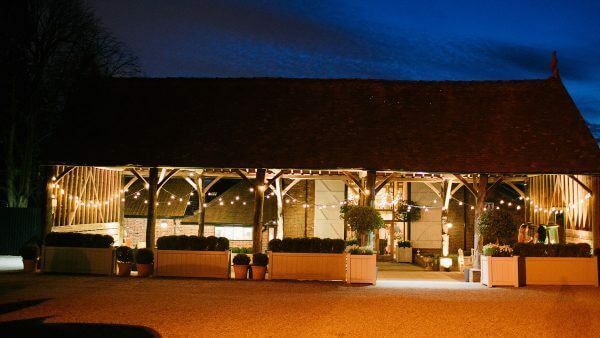 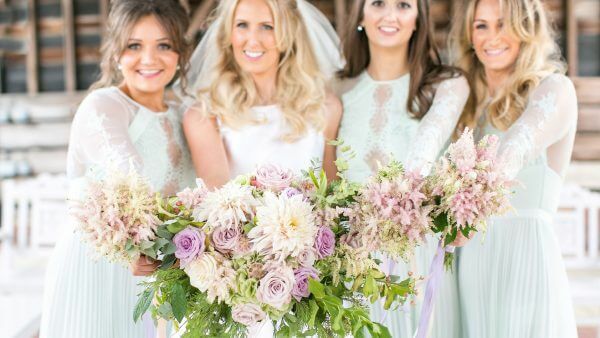 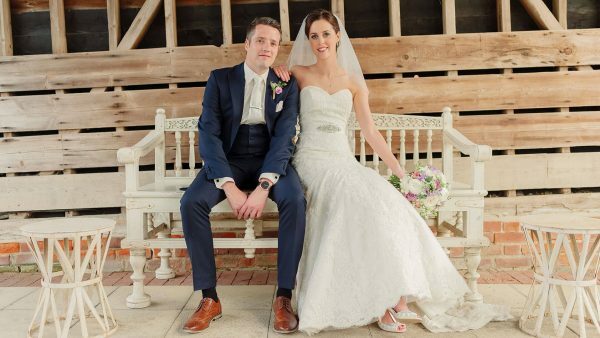 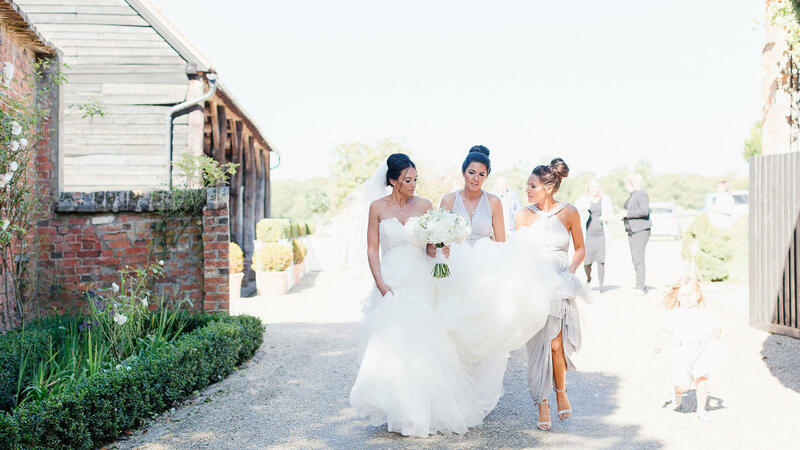 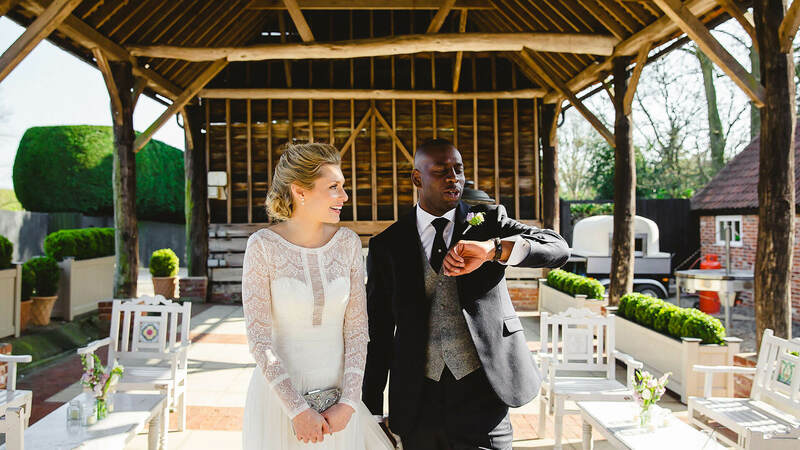 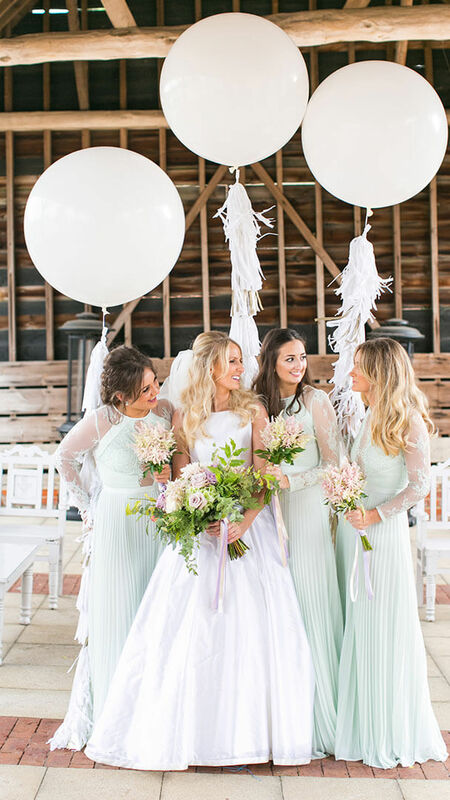 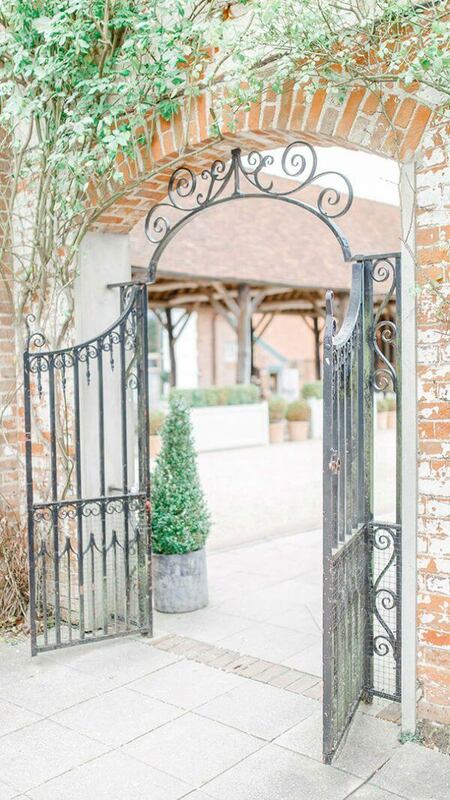 The Gather Barn is the perfect country style wedding venue styled to your personal taste and wedding theme. 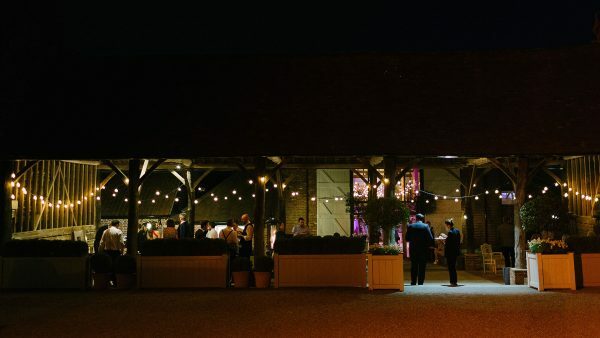 It can also be set up with benches, tables and chairs for guests to use as a quiet area during the evening or ideal for your evening food, a hearty hog roast or delicious barbeque in the summer months.